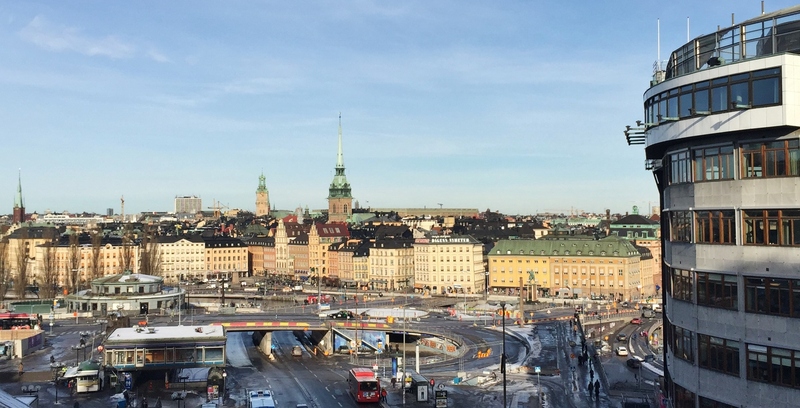 Nordic GSE’s headquarter in Sweden has a new office in the center of Stockholm. “We were happy to find such a nice space in the center of town. I don’t think we could have found a better location for our team. Our new location and enhanced operational efficiencies will help us continue to grow and evolve to keep pace with our client’s needs, allowing us to provide exceptional value and superior service along the way. Why not drop in for a chat?” says Joakim Adler, Managing Director of Nordic GSE.